Fred Segal is perhaps the most recognizable name in L.A. retail, thanks to a series of high-profile shout-outs in cinematic favorites such as Clueless and Legally Blonde. With that in mind, your out-of-town house guests will most likely want to check it out while scoping out the famous Sunset Strip. Browse through cool threads, home wares, accessories, beauty products and more—be it for gift shopping, souveniers or retail therapy. The 21,000-square-foot flagship also hosts a series of trunk shows, live music events and meet-and-greets weekly. If you work up an appetite while shopping, drop into the on-site Fred Segal cafe for a quick, tasty bite. 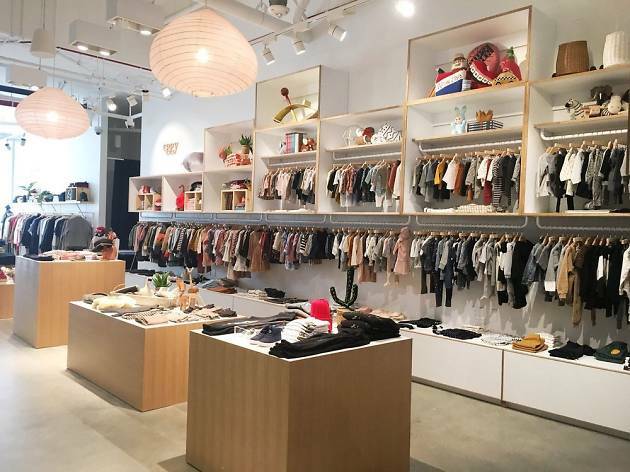 Fred Segal is a must stop for everyone visiting Los Angeles. 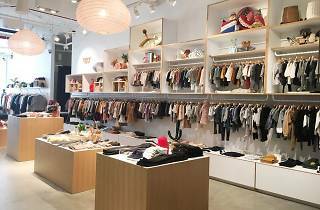 They have a number of different high end designer for both male and females and at this location, they have a restaurant located right inside the shop, so if you need a shopping break, this is perfect!